It's February, and to help you out through the shortest, coldest month of the year, we want to give back to you, the people who have kept us up and running for so long. How are we doing this? 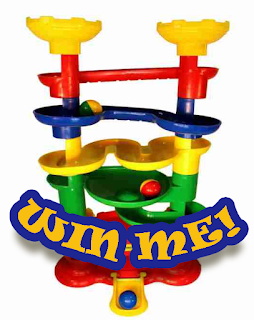 We're giving away a ball tower to one lucky patron! Bring a Friend February is your opportunity to enter to win a ball tower just like the one your children love to play with when you come in. All you have to do is tell a friend about our services, and when they sign up and mention your name, you will be entered in the giveaway automatically! It's that simple! What are you waiting for? Tell a friend about PERC, and make this February fun and fulfilling for you and yours.